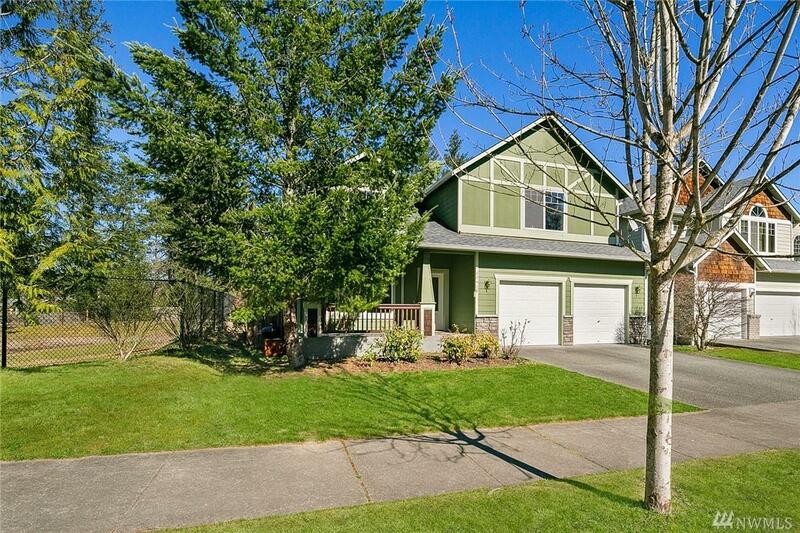 Spacious home w/ an incredible layout & sunny corner lot is perfection at every turn! This bright 3 bedroom can easily be converted to a true 4 bd or enjoy as is with a huge bonus loft. Open concept kitchen/family room & grand entry w/ soaring ceilings will impress. 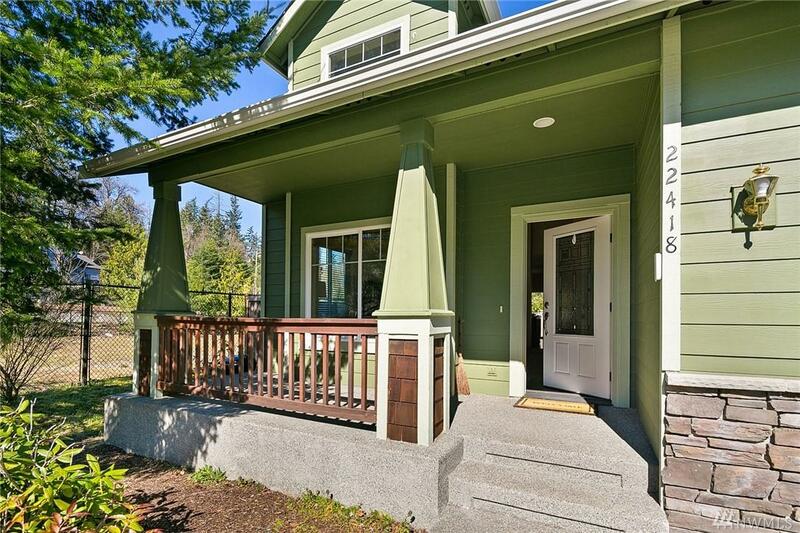 Master w/ en-suite bth & large walk in closet. 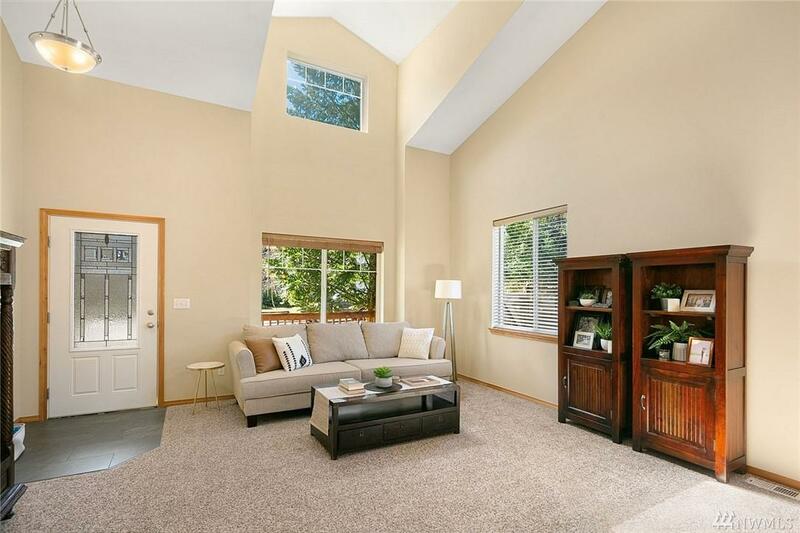 Vaulted ceilings, eat in kitchen, fully fenced backyard, 2 car garage & award winning Tahoma School District. 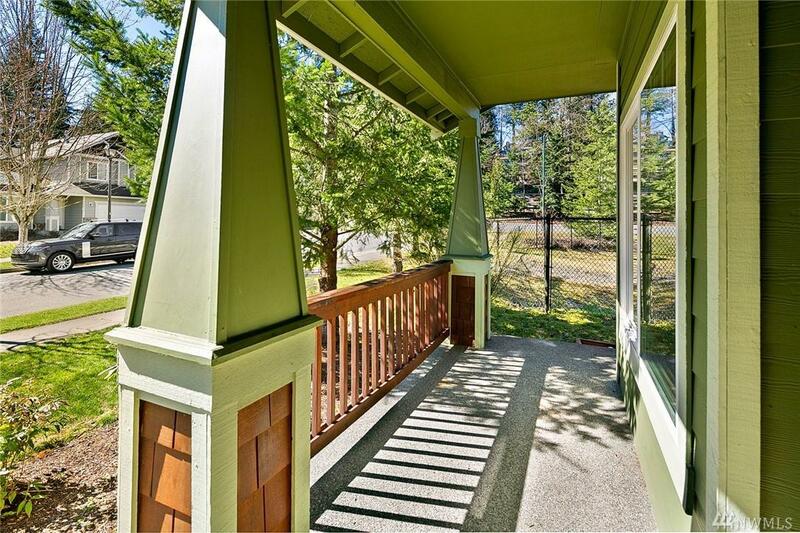 Superior location close to shopping, dining, parks & transit. Welcome home.